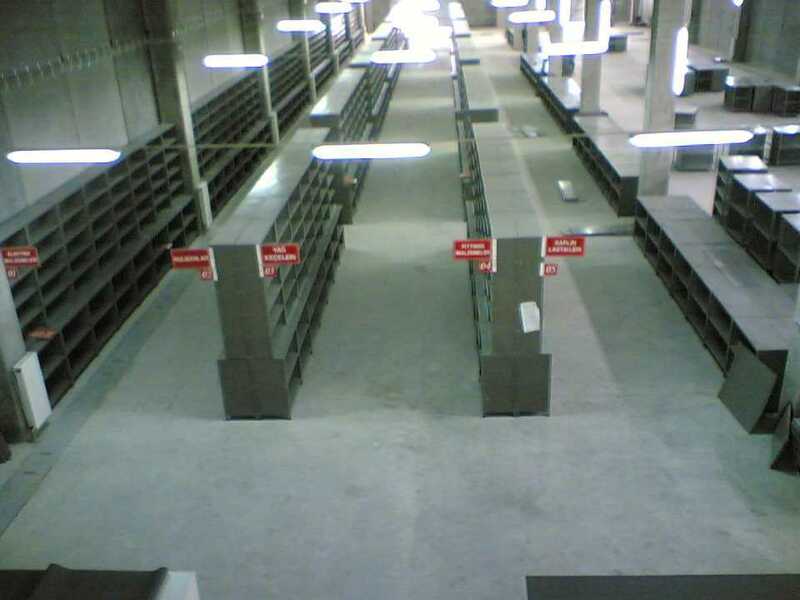 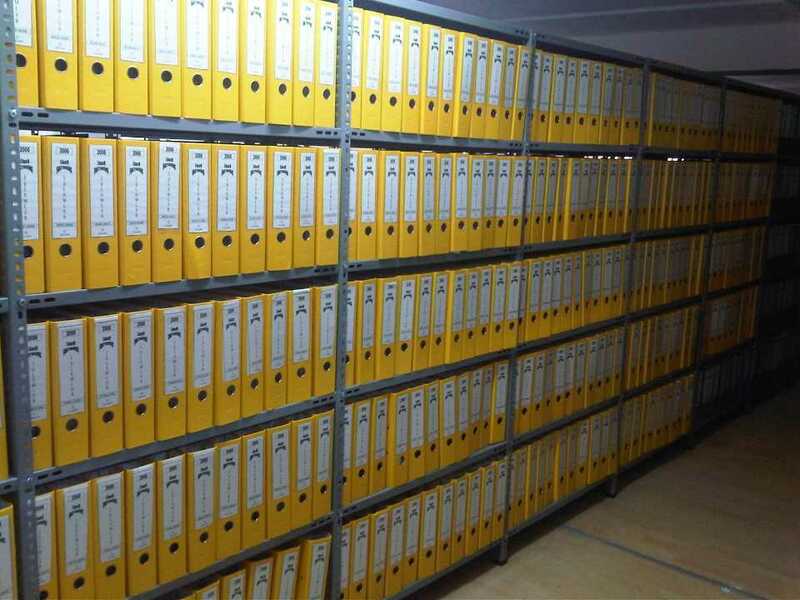 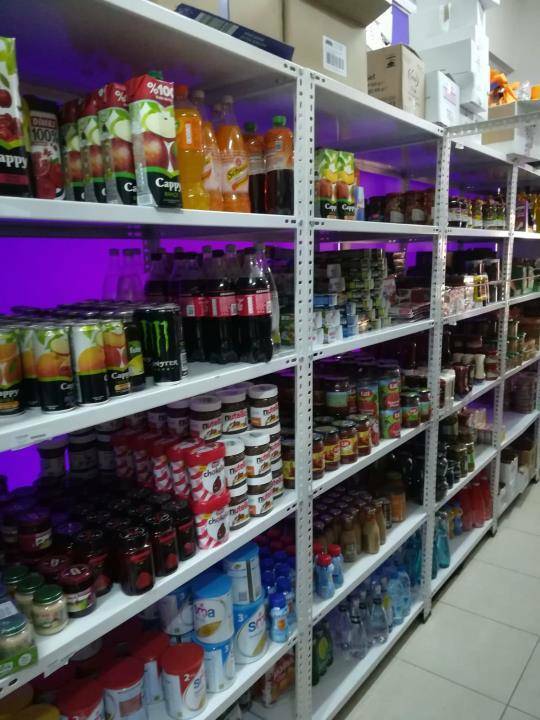 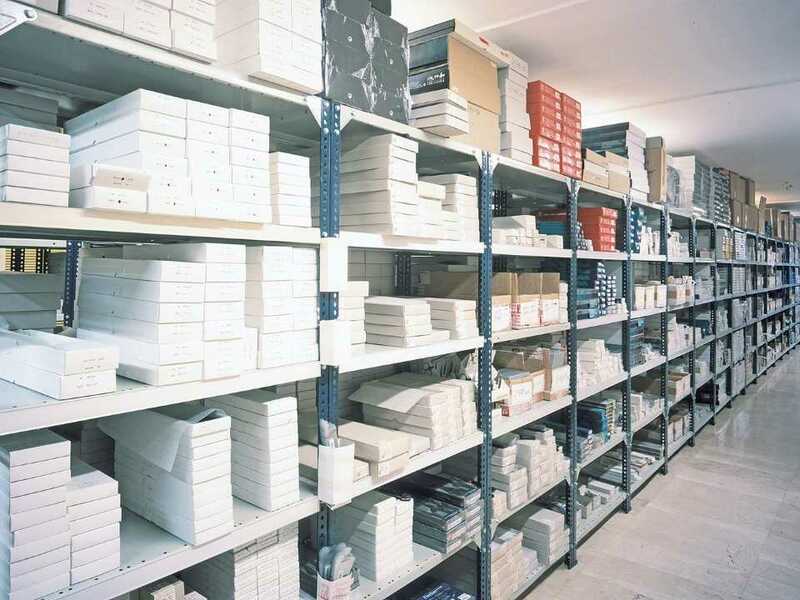 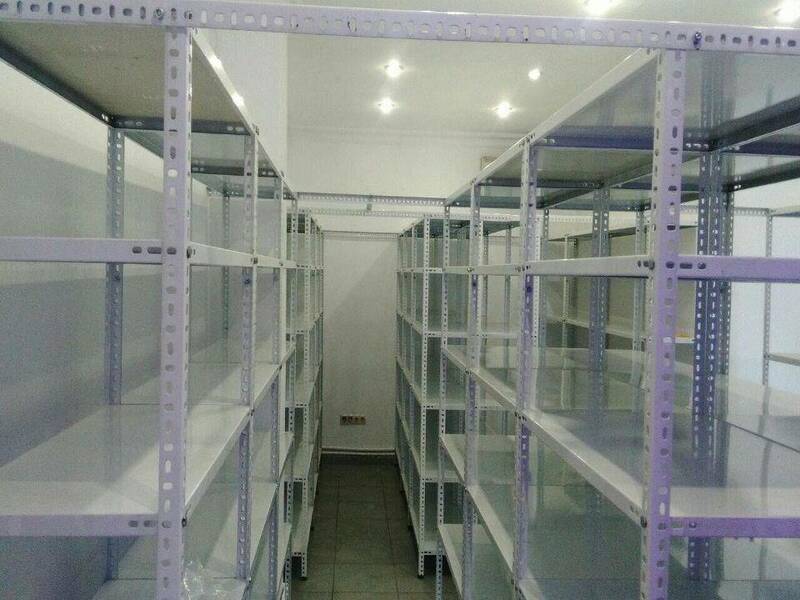 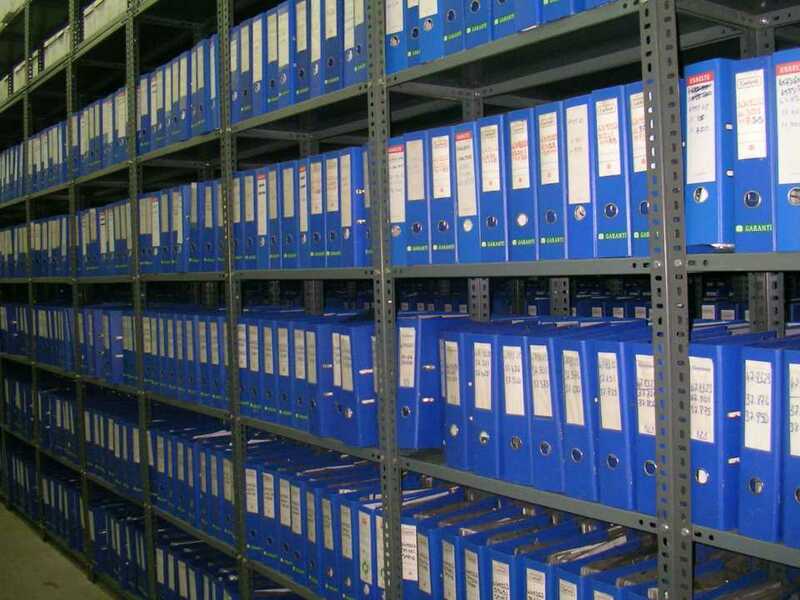 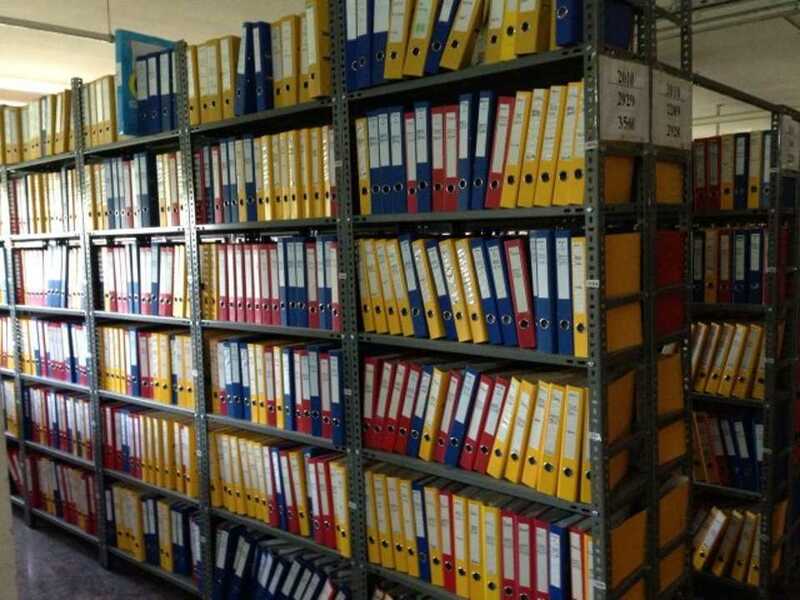 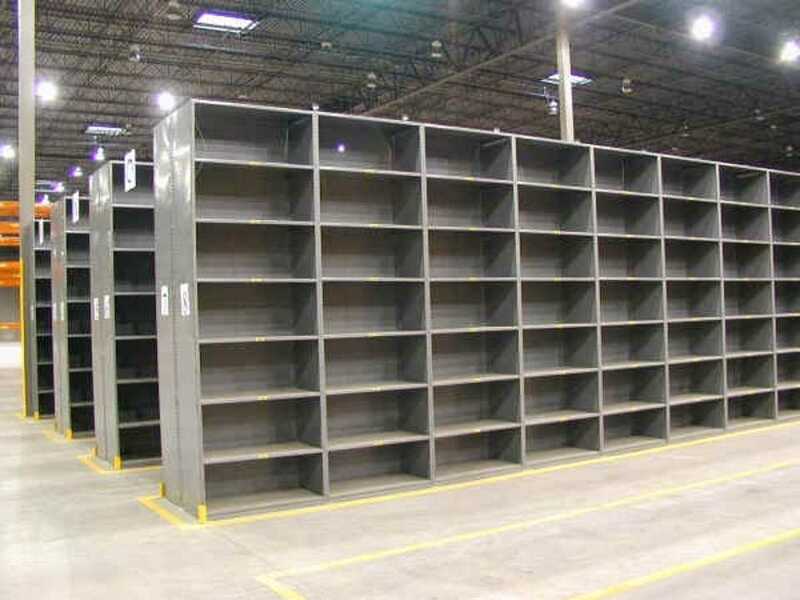 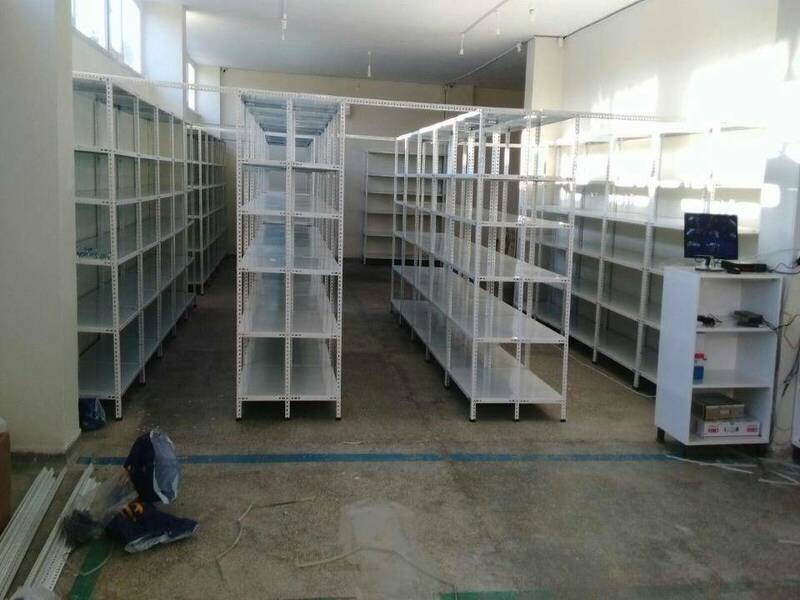 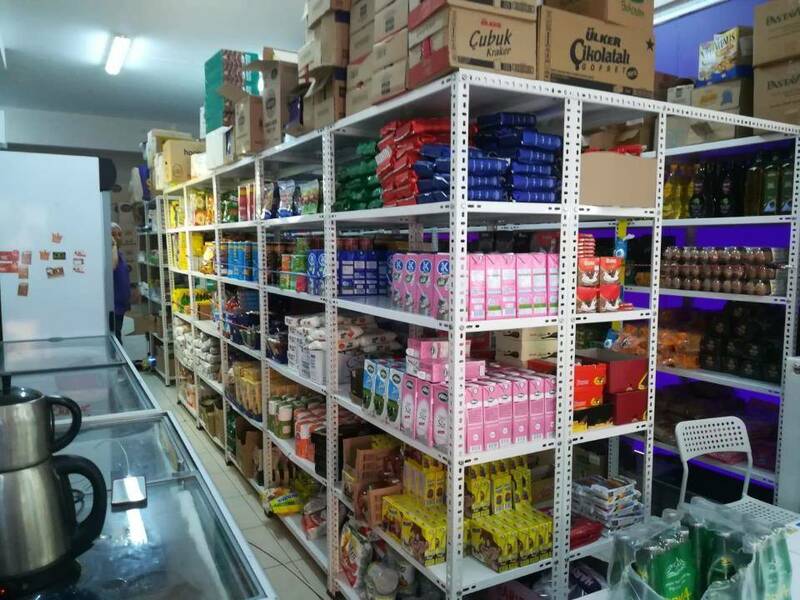 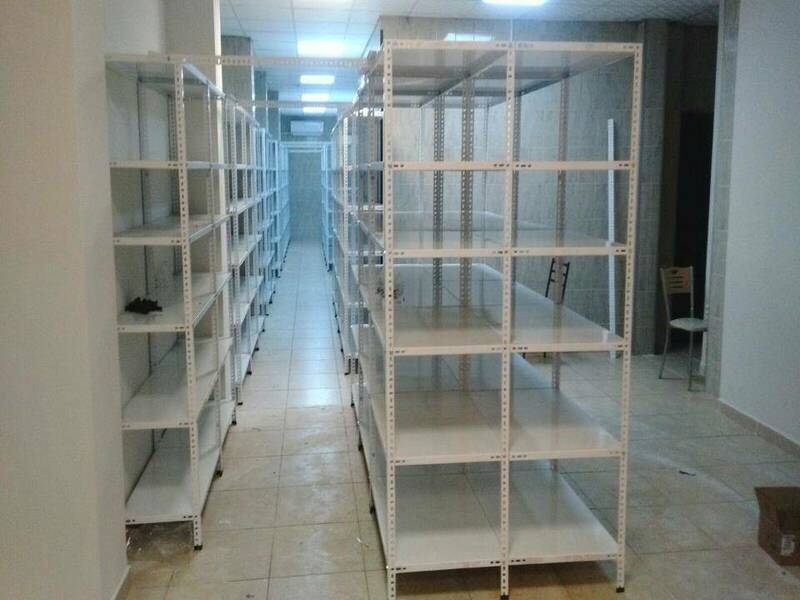 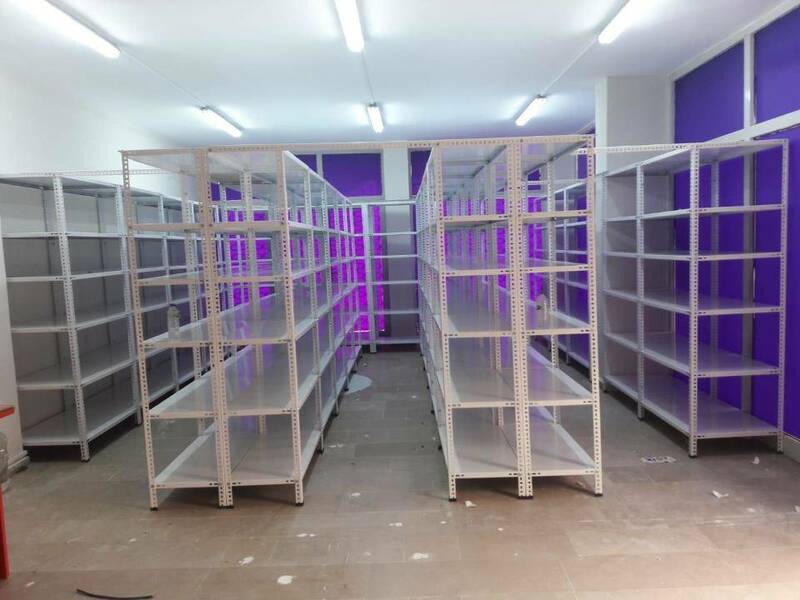 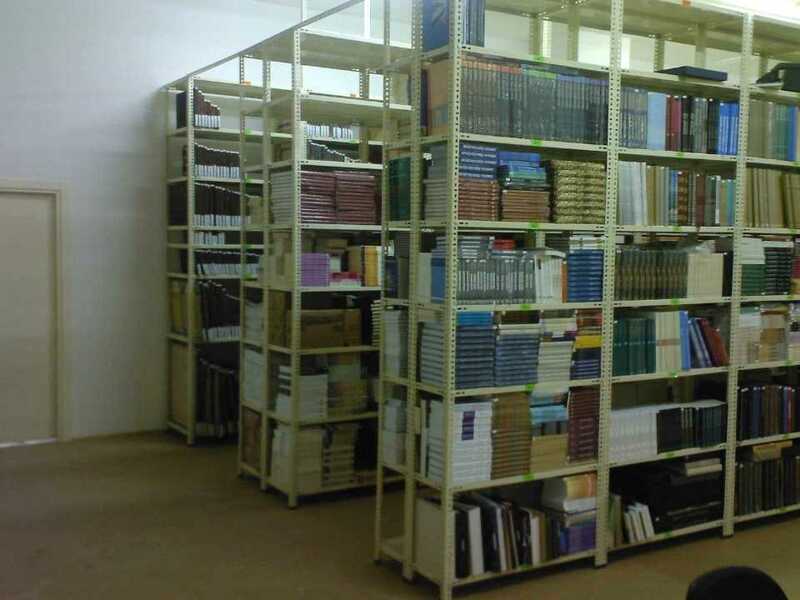 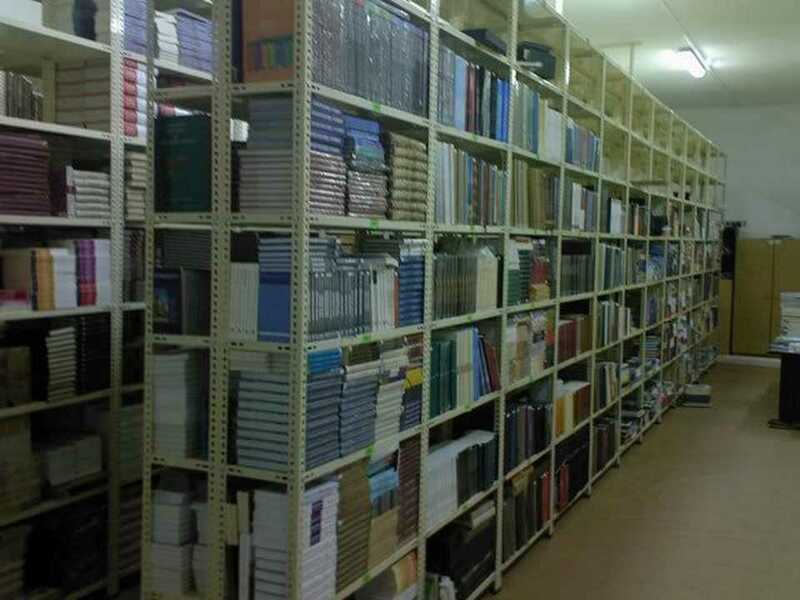 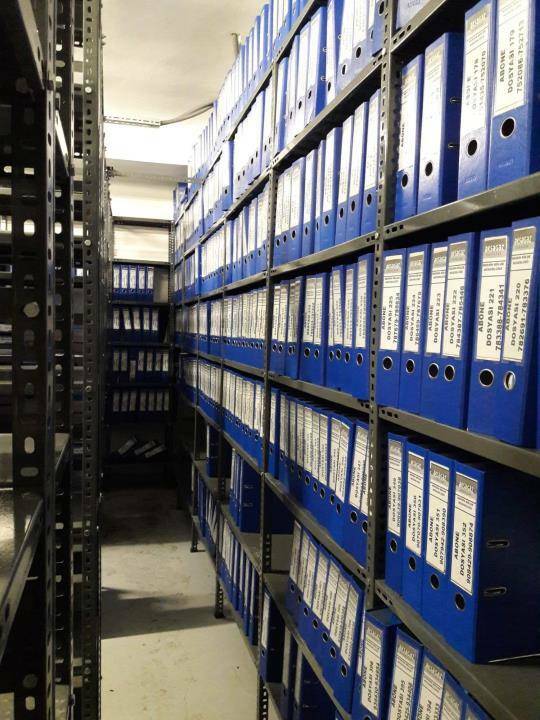 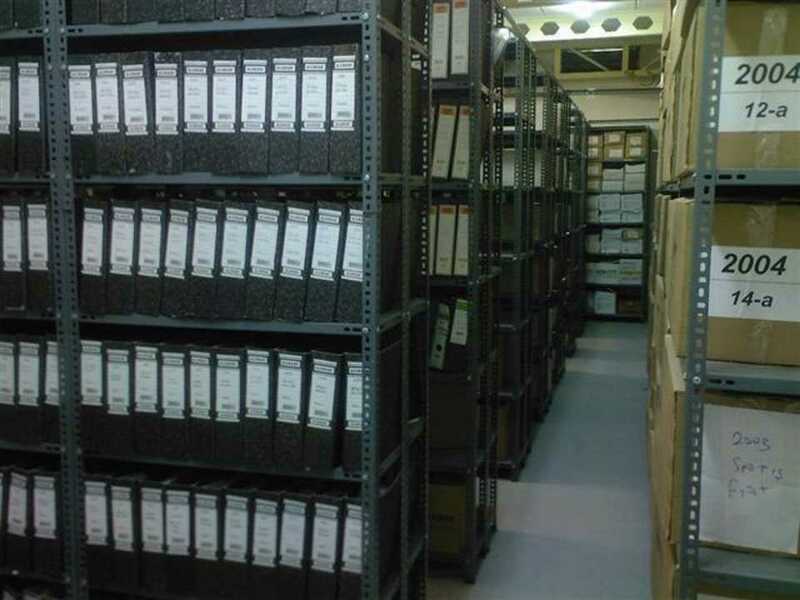 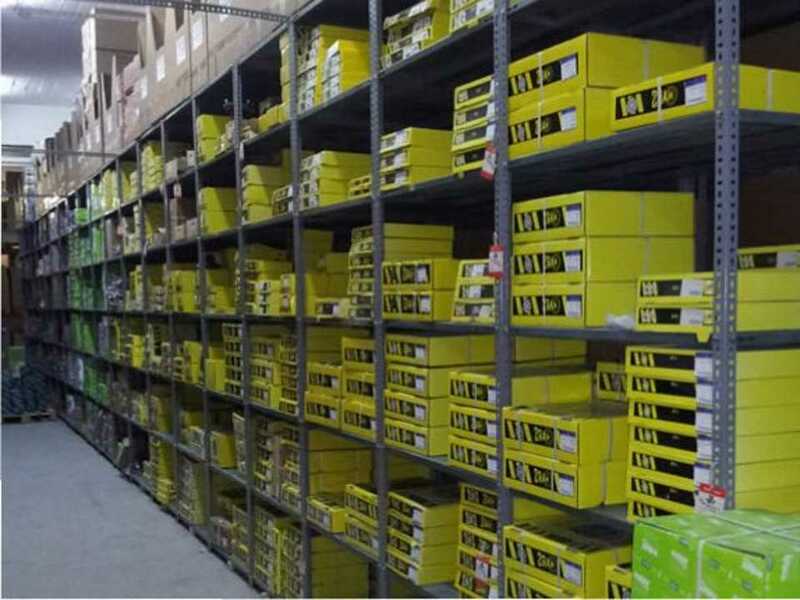 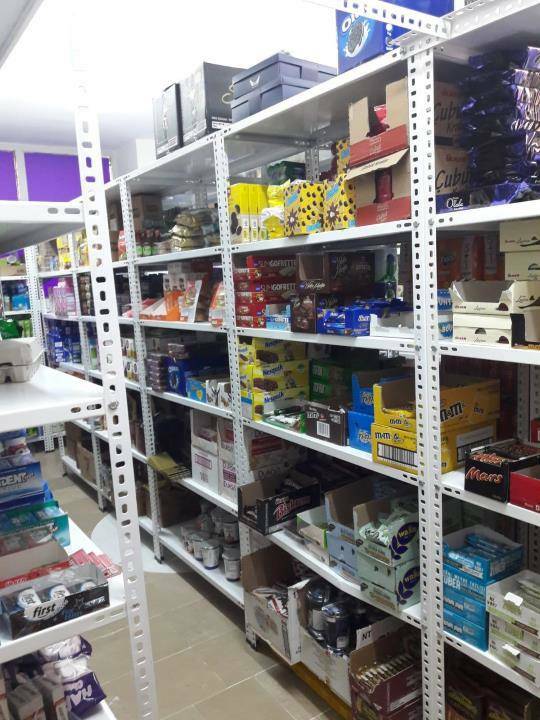 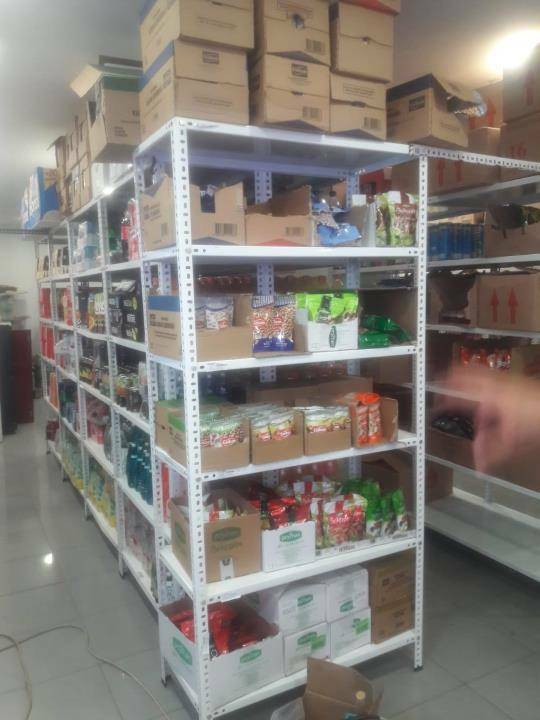 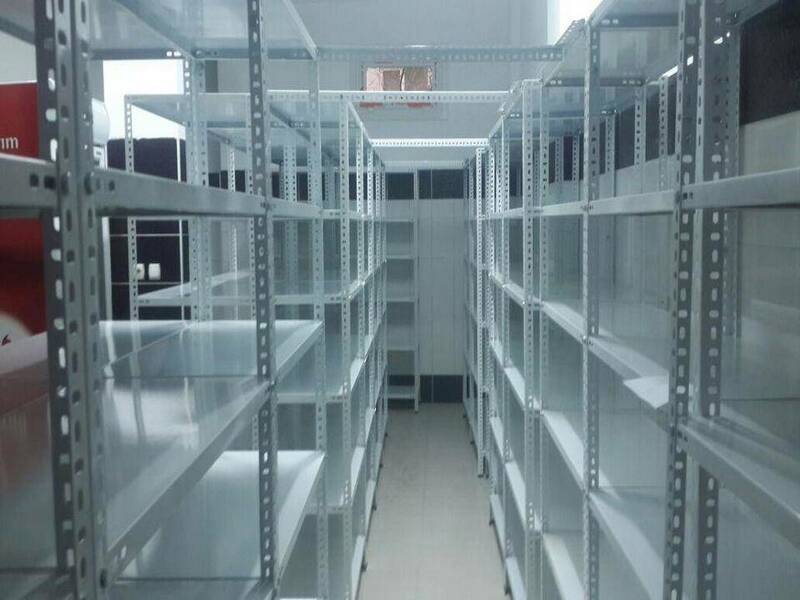 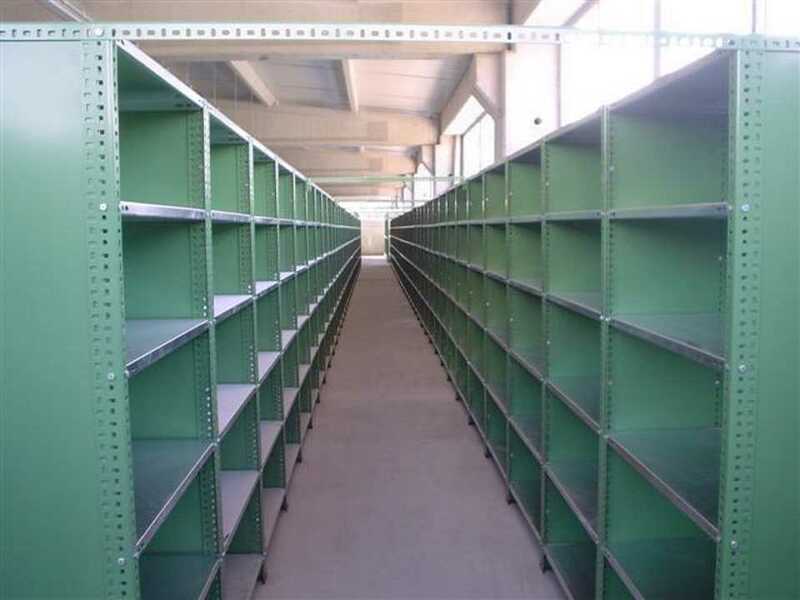 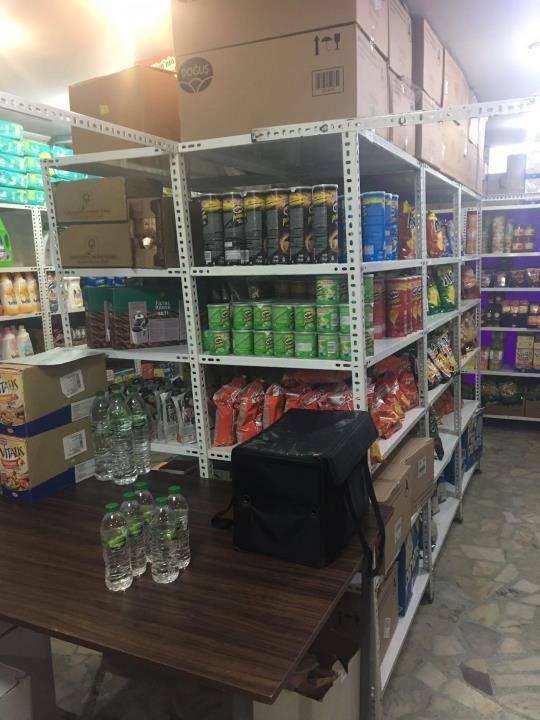 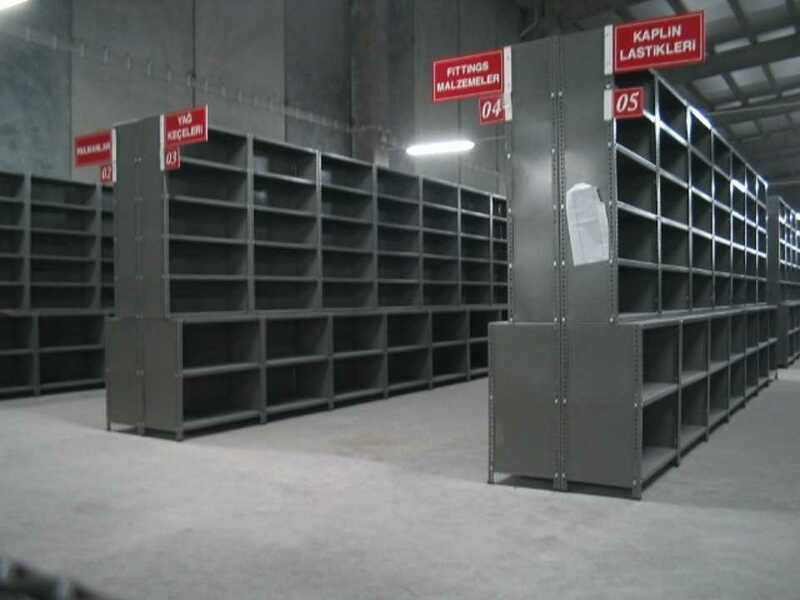 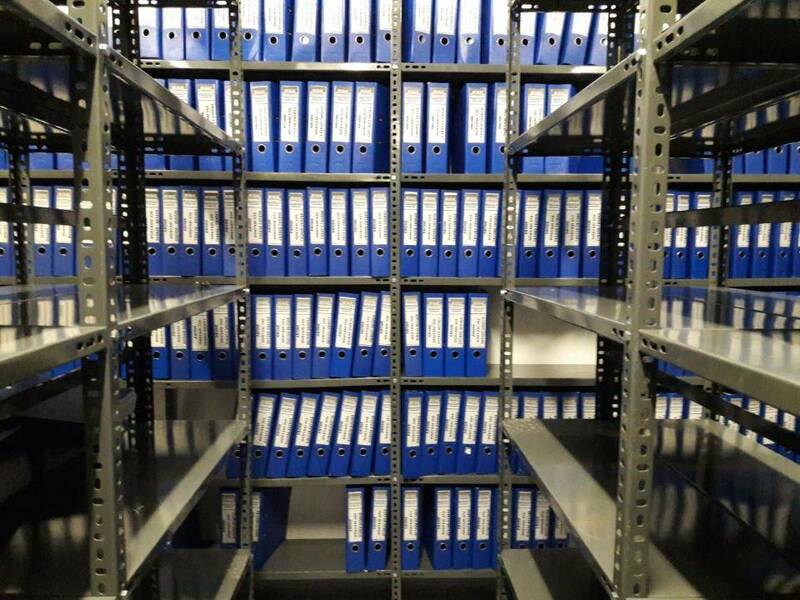 Steel shelf system is mostly preferred for archiving and warehouse storage. 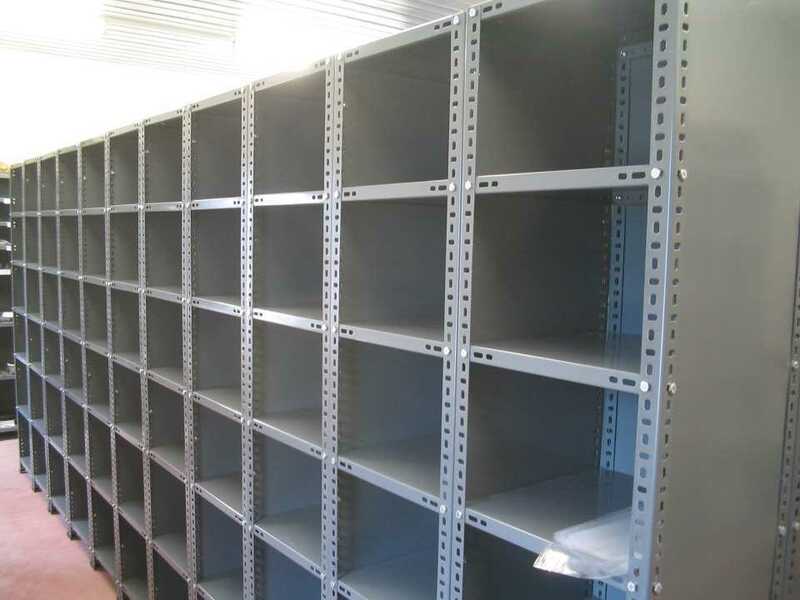 It offers affordable solutions to storage needs. 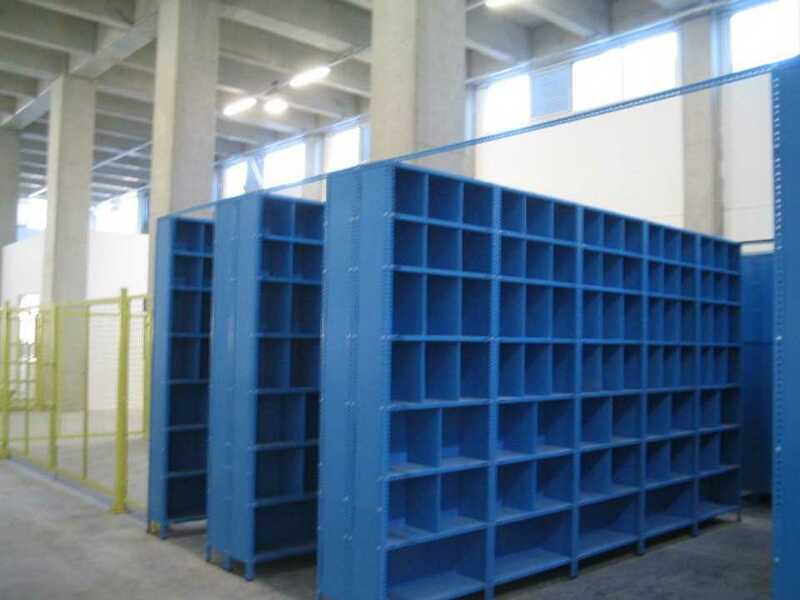 This system is functional for its durability, product protection and easy cleaning. 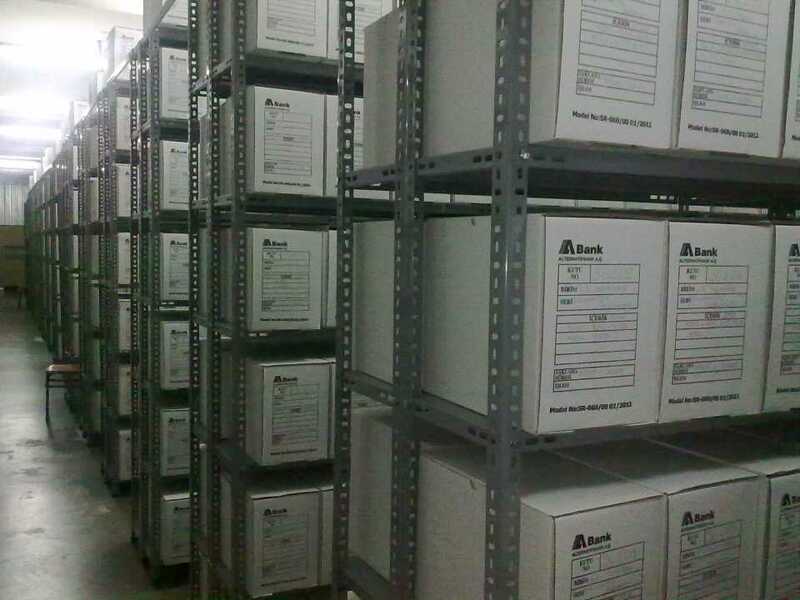 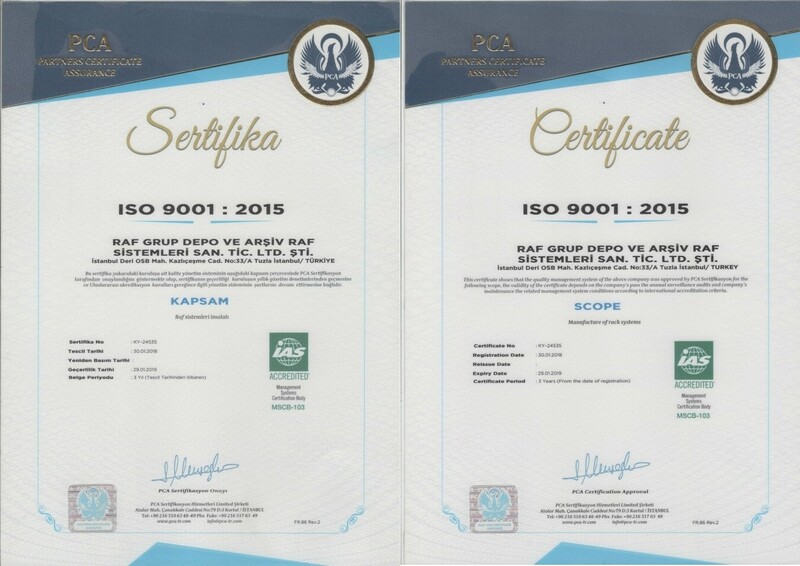 With its premium quality material, it also provides best resistance for environmental impacts. 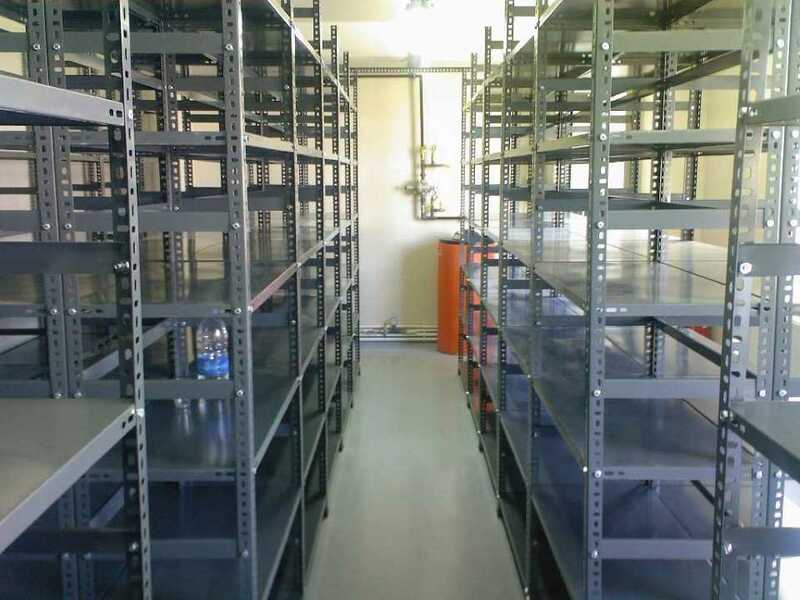 It enables very efficient storage under various temperatures and weather conditions.